What about green? Purple? Red? Orange? Fill your day with color and (bonus!) 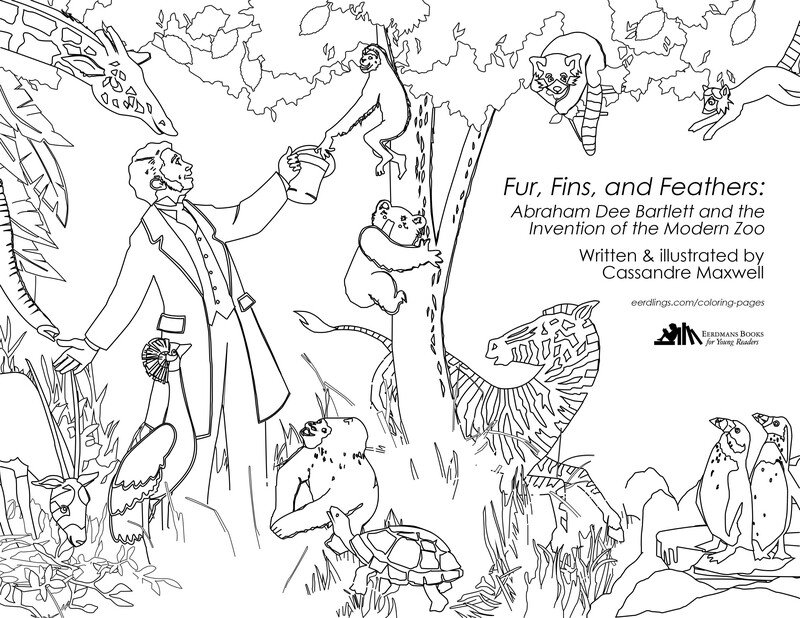 adorable animals with our new Fur, Fins, and Feathers coloring page! Kids feeling nostalgic about those summer trips to the zoo? Print them a copy — or five — and let them embrace the memories as they color in delightful penguins, monkeys, and red pandas. Check out our Resources & More page or www.eerdmans.com/coloringpages for our full selection of free coloring pages.